Many plants found on the African continent contain powerful antiseptic properties or other healing properties that can treat a range of illnesses. Typically these plants are more affordable and safer than pharmaceuticals with equivalent effects. 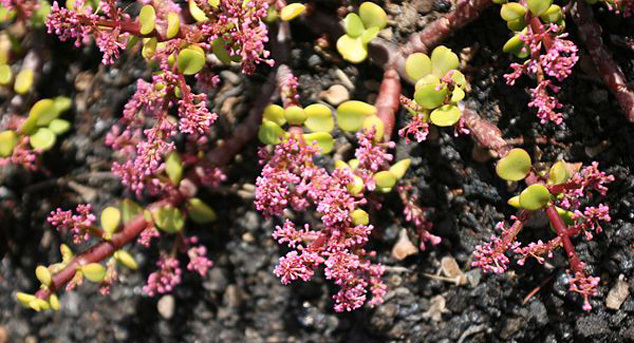 This pretty evergreen succulent occurs naturally on rocky slopes in the Karoo. The leaves of Elephant’s Food (also known colloquially as porkbush) can be eaten off the branch, and have a sour flavour. The juices of its succulent leaves are used as an antiseptic and also as a moisturising treatment for sunburn. Some also chew the leaves as a treatment for throat and mouth infections. 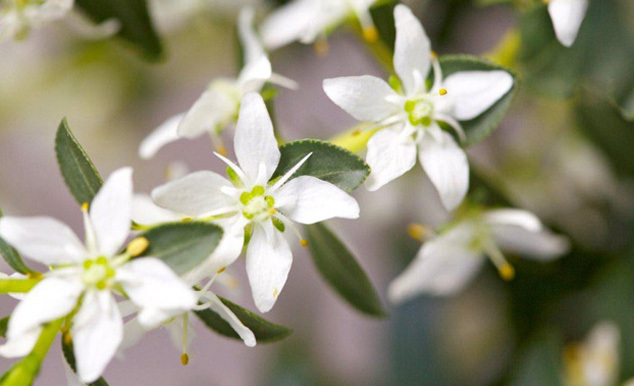 Buchu is a fragrant shrub that grows up to a height of 2 metres. The glands that dot the plant’s small, round leaves contain the essential oil of the plant, which is used as both an antiseptic and a diuretic. One of the earliest uses of this plant as medicine was as boegoebrandewyn, or buchu brandy; the plant was steeped in vinegar and the distilled result was used by many a colonial doctor. Today, Buchu is commercially cultivated and used in flavoured buchu water, anti-inflammatory capsules and topical gels and antiseptic ointments. 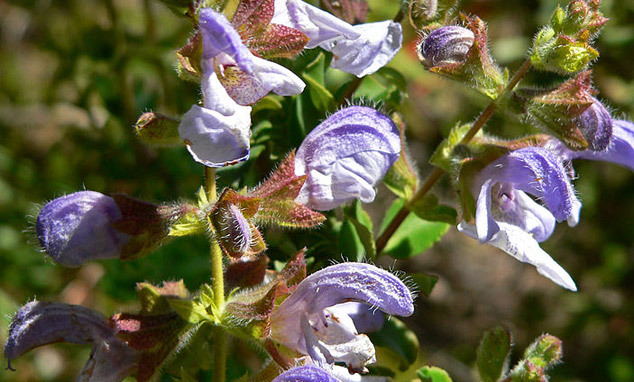 Plants in the Salvia family have long been used by the people of Africa, for both medicinal and culinary purposes. A tea made by mixing the leaves of Salvia africana-caerulea with Epsom salts and lemon juice was used by early settlers in southern Africa as a treatment for stomach trouble, including colic, diarrhoea, heartburn, indigestion and flatulence. The leaf-juice of this attractive plant, which is native to southern Africa, is both an antiseptic and astringent: a substance that shrinks or constricts bodily tissues. This has applications in dermatology – people suffering from oily skin or acne are often prescribed an astringent. 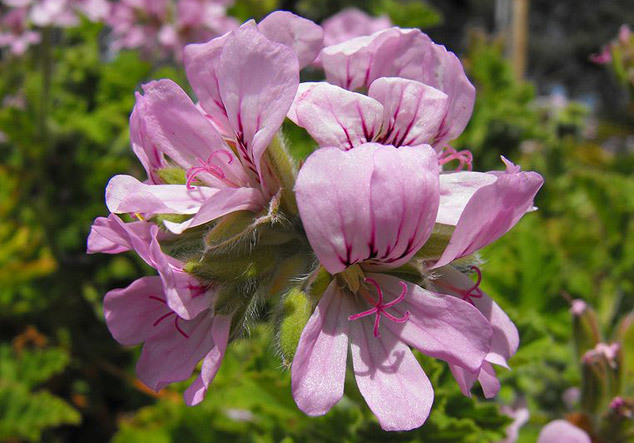 However, the ivy-leaf geranium is used primarily to treat throat infections and ulceration of the oral mucosa. Infusions made from the thin leaves of the Ibonya plant are used as lotions to treat sores, ulcers, bruises and swellings. It’s also possible to make a paste from the crushed leaves of the Ibonya, or an ointment from its bark. 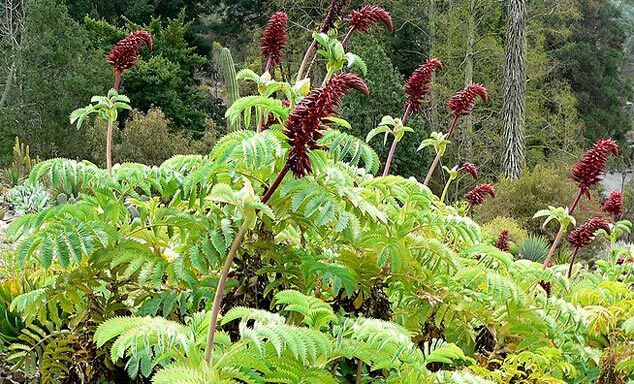 Traditionally, the Xhosa people used the root of the plant as a prophylactic treatment for snake bites. 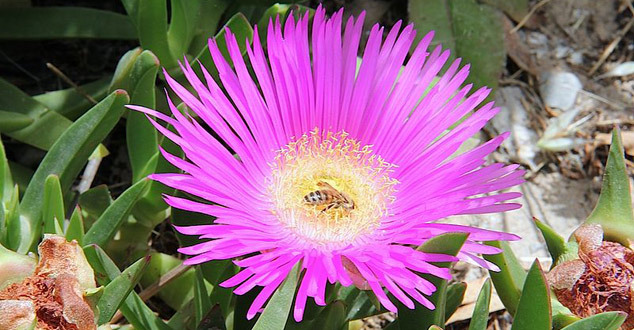 The Elands Sourfig, widely known just as sour fig, is a succulent perennial with pinkish purple flowers that’s native to South Africa’s Western Cape. The juice from the succulent leaves can be mixed with water and used to treat stomach complaints or gargled to treat throat or mouth infections. Juice from the leaves is also effective for soothing stings and skin irritation. When Can You Claim Damages for a Dog Bite?